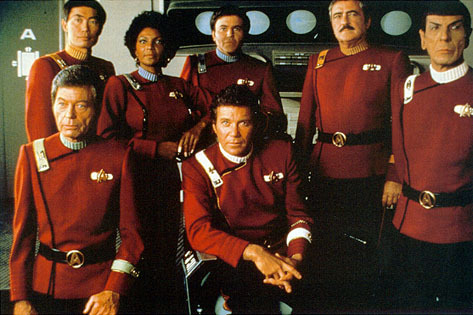 « Happy 43rd Birthday, Star Trek!! So those are the original cast movies as I see them today. 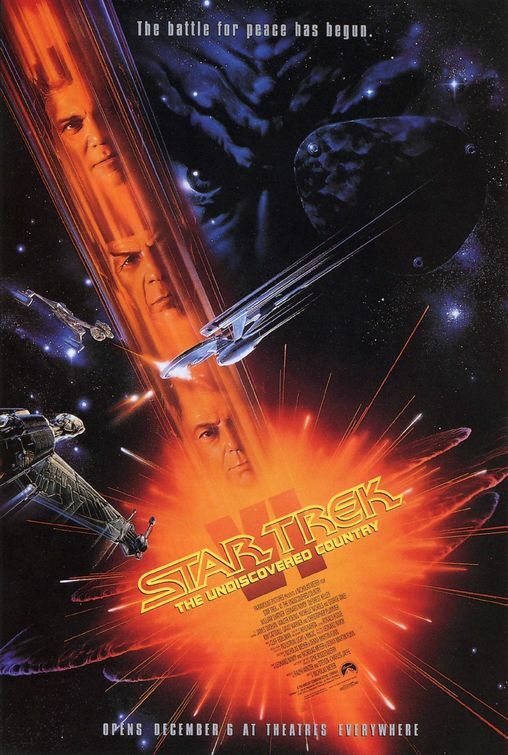 I own Star Trek VI: The Undiscovered Country on regular DVD. It was one of the first 10 DVDs I ever bought back in 1999. 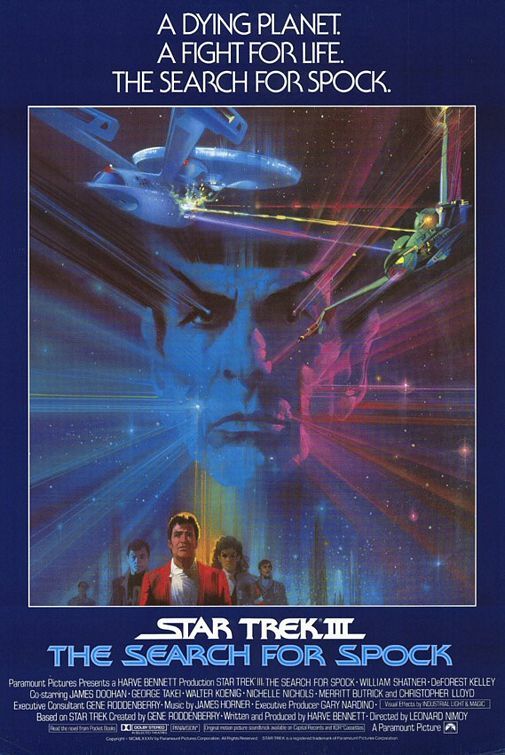 Now I also own the Blu-Ray Star Trek II, III and IV collection. 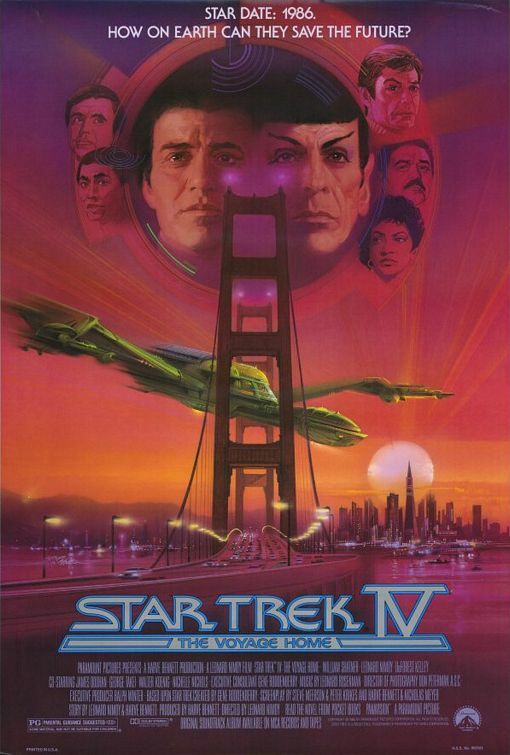 I’ll eventually upgrade the Star Trek VI DVD to a Blu-Ray. 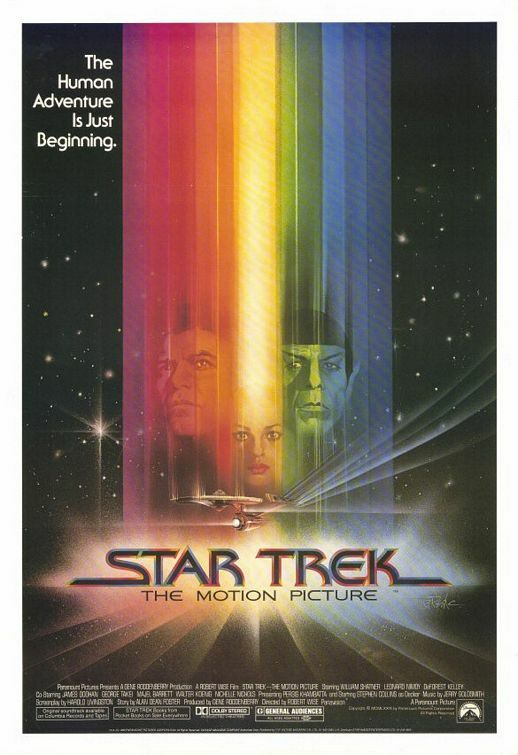 Coming up in a few days I’ll take a look at the first season of Star Trek the Original Series as part of my continuing Star Trek 43rd Anniversary celebration. 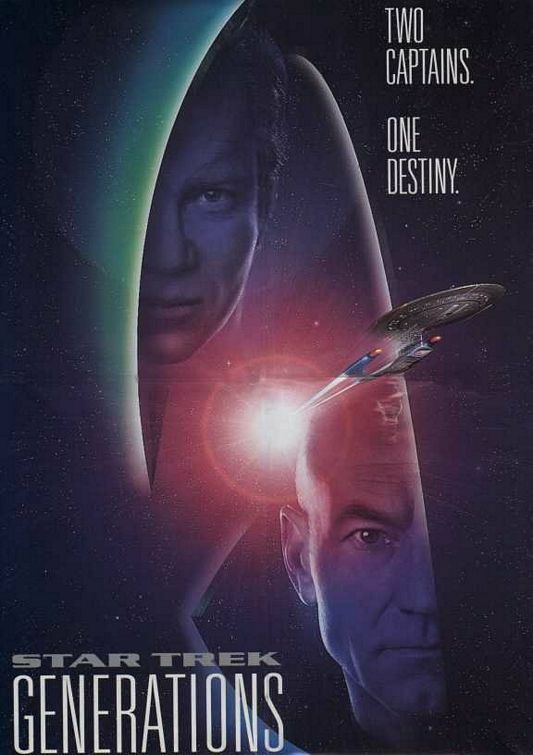 This entry was posted on September 9, 2009 at 11:02 am and is filed under movies, pop culture, reviews, Star Trek with tags movies, pop culture, reviews, Star Trek. You can follow any responses to this entry through the RSS 2.0 feed. You can skip to the end and leave a response. Pinging is currently not allowed. 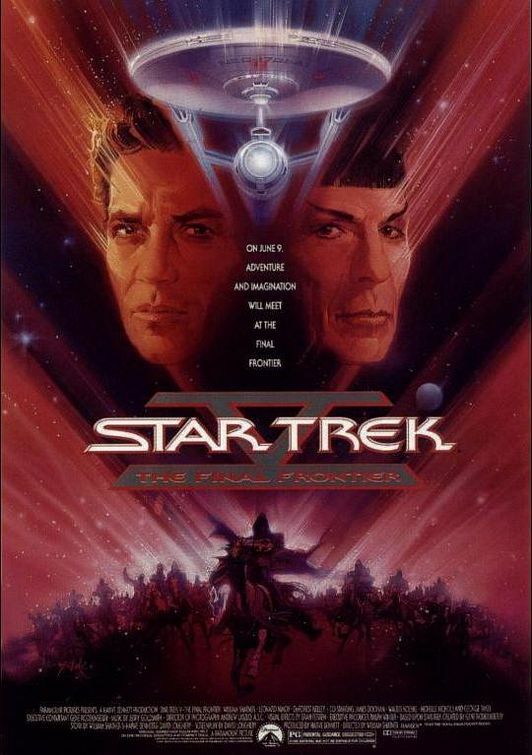 Yeah Star Trek 7 is a bad OS movie as well as a bad Next Gen flick. Just goofy. I recently warmed up to part 1, not because it’s a good movie (you’re review is as apt as they come), I just like the overall plot. The scene where the shuttle first approaches the Enterprise makes me want to invent time travel just to go back in time and hit FF on the reel to reel they were editing the film on. I went back and watched generations. Weird, but fun and over-long. The effects weren’t as good as I remembered. I’d give $5 for Shatner to be in the next film. I wouldn’t care how, because he was easily the best thing about Generations. 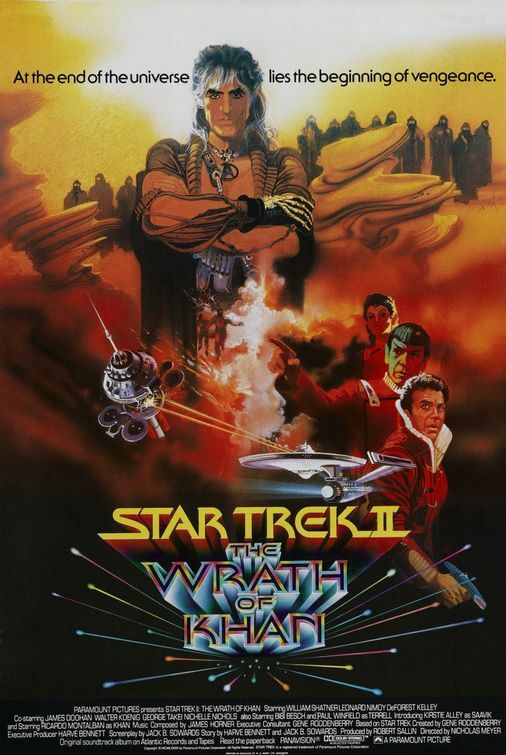 I think I would have to put the Reboot tied for first, as it doesn’t have the cache of Shatner/Nimoy/Montalban, but was seriously awesome. Bones and Scotty were the best. I put Kirk, Spock, Bones and Scotty all on the “best” list for the reboot. Pine brought out the youthful bravado and intelligent irreverence of Kirk without just copying Shatner and he still made it work. That in and of itself is brilliant. Bones was an homage to DeForest Kelley, but Urban really made it his own. He had some of the best lines. Quinto really mimicked Nimoy very well and Scotty was fun, but I still felt like it was “Simon Pegg” and not Scotty. He was funny but it was almost too much. Almost. I have to say, Yelchin as Chekov was fantastic, also.